PETZOOPET a registered trademark has established a strong brand name in the market for its quality, refinement, value and design. Our cages are crafted by a pool of experience workforce aided by state of art machinery. 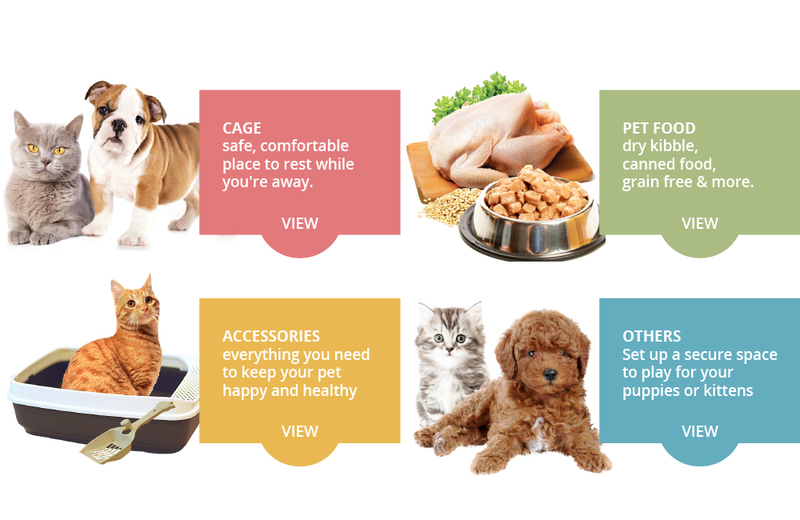 We live by our mission to continuously refine our cages and introducing new models of finest quality to give your pets a luxurious, safe and comfortable living environment. PT 12249, AL 829D, Kampung Baru Sungai Buloh, Seksyen U19, 40160 Shah Alam, Selangor D.E, Malaysia.